I hadn't posted anything last week, not because I hadn't made anything, I was practicing. 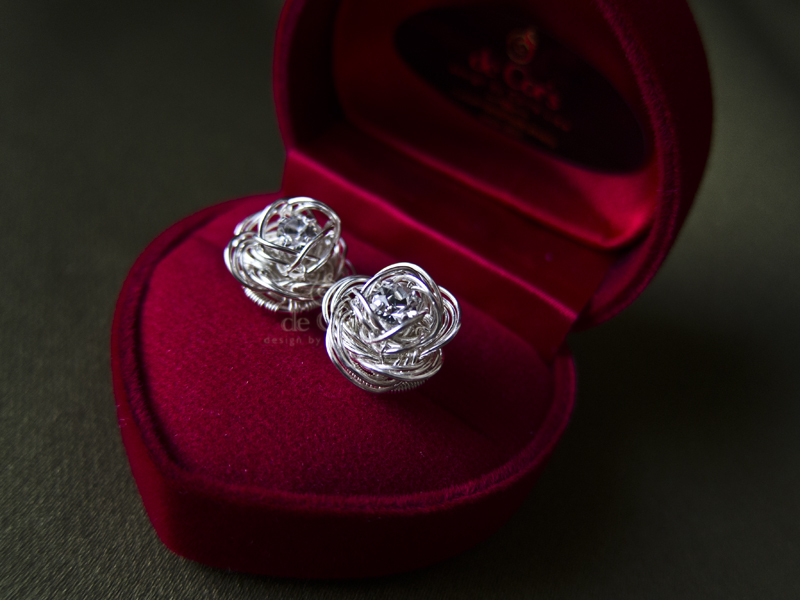 When I was finalizing the last pair of ROSE Studs Earrings last month I found a new way to deliver this pretty design, so I sent a mail to both the customers telling them that there might be slight delay on the delivery of their commissions, "I need to practice", I told them. 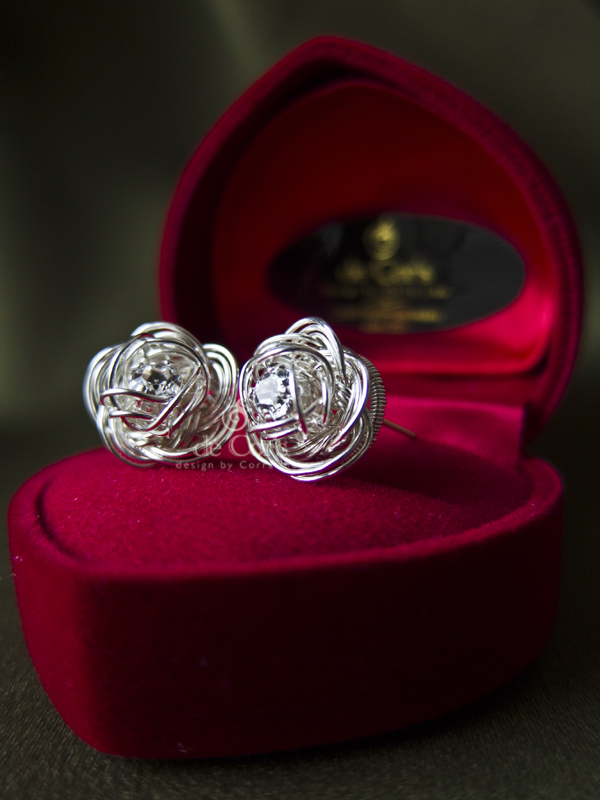 They were very supportive, and one of them actually asked: "How much do I have to top up?" 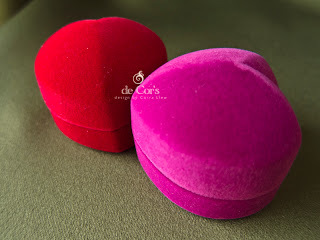 "No sir, no additional charges." 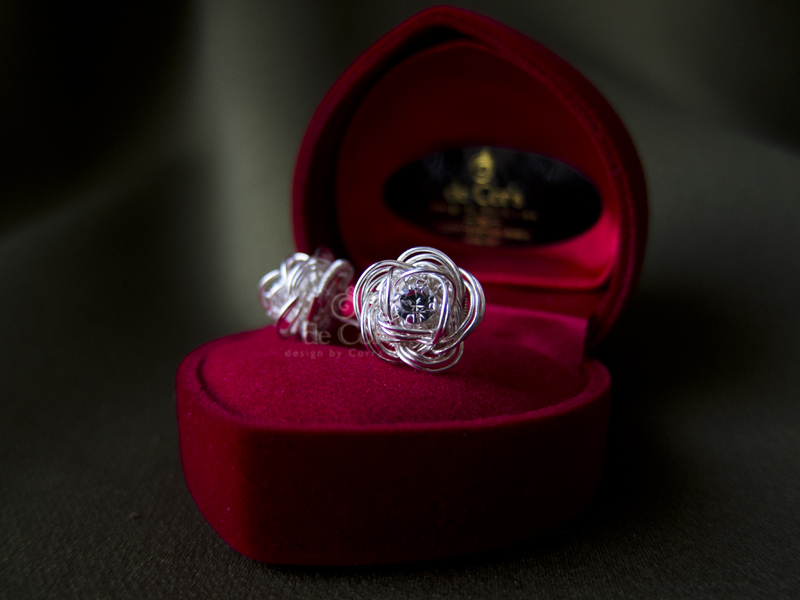 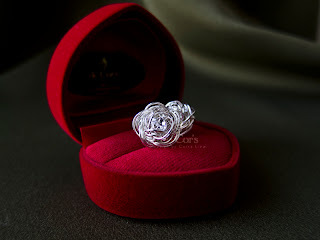 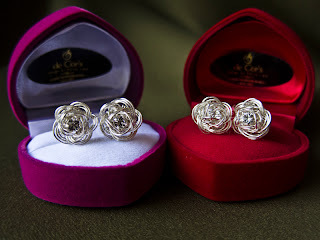 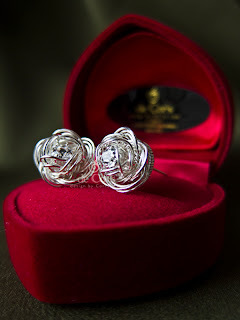 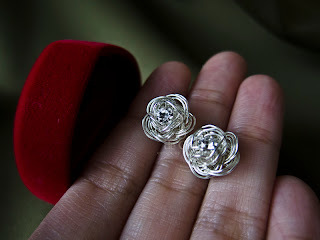 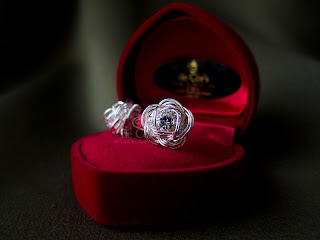 Though I do use more silver to accomplish this version of Silver Rose Studs, with a different gauges of wires. These sisters are going to part for good - one continue to reside in Malaysia and another one is going to be on it's way to Germany.